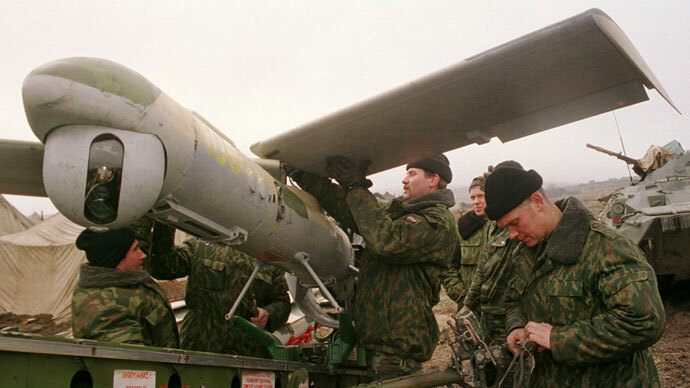 Deputy Prime Minister Dmitry Rogozin has vowed that the primary objective for the current Russian weapons program is to minimize military casualties. “We should arrange it in such way that the military forces change onto no-contact warfare, so that they catch the enemy before the enemy catches us and eliminate them even before they think about total destruction of our military,” Rogozin announced. 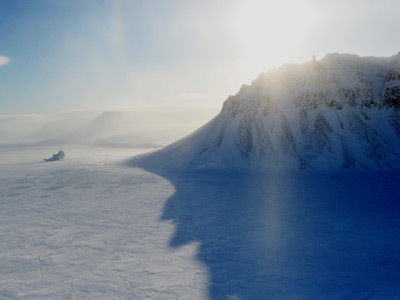 The deputy PM told the weapons specialists in attendance that it was important to analyze the outcome of the events of 2008, when the Russian Army and peacekeepers had to conduct a military operation to repel a Georgian attack on South Ossetia. “We should arrange everything in such a way that in future when we conduct such operations, against which we are not insured, our military servicemen, soldiers and officers, do not die,” Rogozin said. According to official reports, 74 Russian military servicemembers were killed in the five-day operation in South Ossetia and Georgia. Another 19 were listed as missing in action. 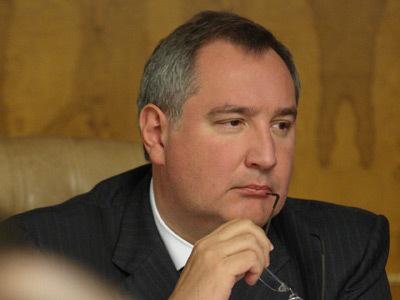 Rogozin also warned of harsh punishments for corruption in the defense industry. He said that the state had allocated “enormous” money to the state weapons program, sums that were already attracting “all sorts of vultures". "These crimes should be punished in the harshest possible way as theft in the sphere of national defense is, in essence, high treason,” he said. 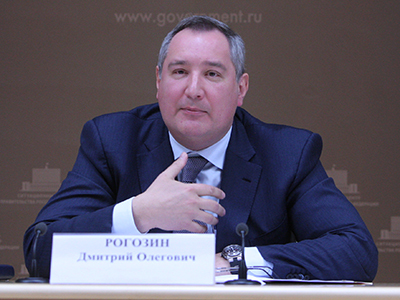 To guard against embezzlement, Rogozin suggested that military industry officials should conduct unannounced inspections of the spending of government funds. In late 2012, the Russian Defense Ministry announced that military spending in 2013 would be over 1.3 trillion rubles ($43 billion), a rise of 50 percent from 2012. 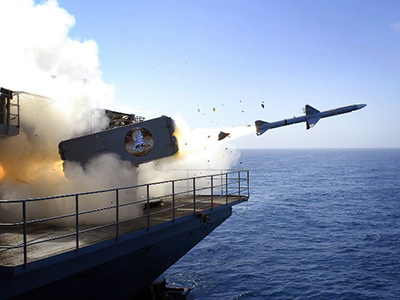 All contracts with military producers must be signed before April 15 of this year. In December 2012, the Russian parliament passed an amended version of the state law on military orders, which allows for the adjustment of prices for long-term projects and details the penalties for when suppliers fail to fulfill their contracts.